Full 4 door sedan + one owner + gas saver = your next Nissan Altima S! Enjoy one of the best selling sedans without breaking the bank! 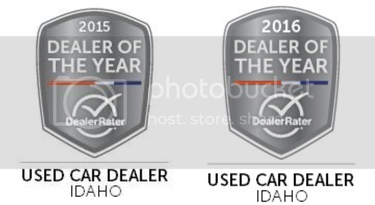 Image Auto Sales | Boise Used Car Dealer has been visited 12,795,684 total times.